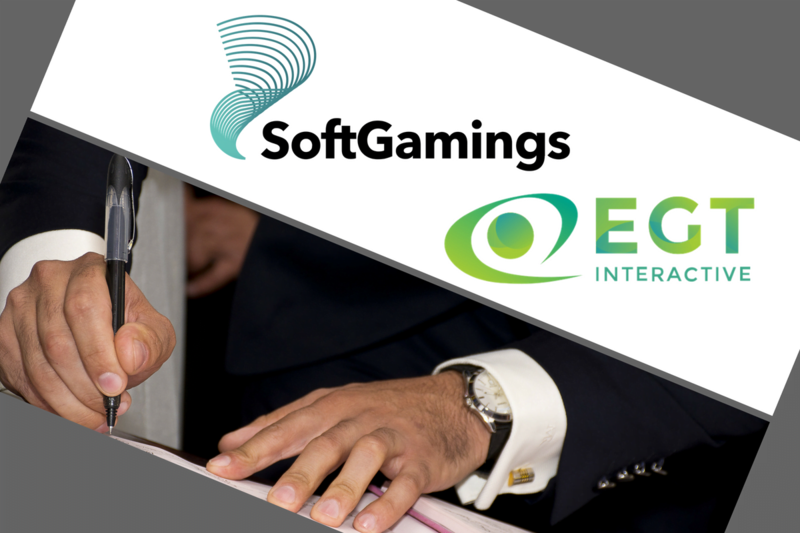 Press Release (ePRNews.com) - VALETTA/MALTA, RIGA/LATVIA - Aug 16, 2018 - SoftGamings is a platform developer, gaming aggregator and i-gaming services provider with over 10 years of experience in the industry. The company’s game providers’ suite is regularly enriched with recognised titles, such as EGT this August. The most popularity seem to be enjoyed by EGT classic slots, such as 40 Super Hot, Burning Hot and Extra Stars. All titles feature traditional design with fruit symbols, as it was at the beginning of the slot machine era. There is no ‘Spin’ or similar button – instead of it a player has to press the button with an exact amount of bet, which can be chosen each time new.